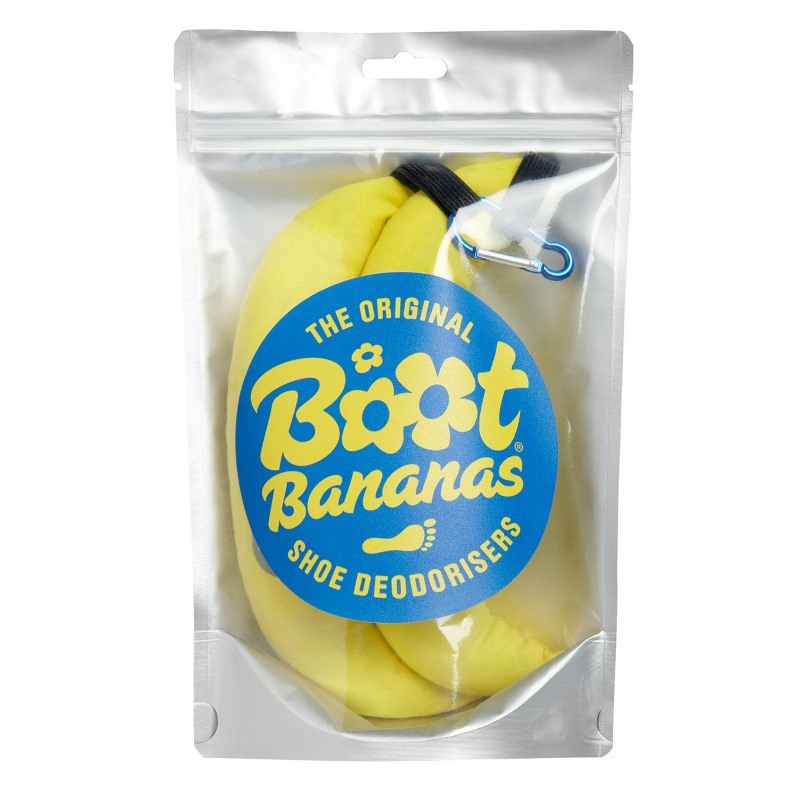 The Original Boot Bananas are a funky and fun way to keep your footwear dry and smelling fresh making them ideal for your walking boots, running shoes and all of your favourite pumps and other fruity footwear! 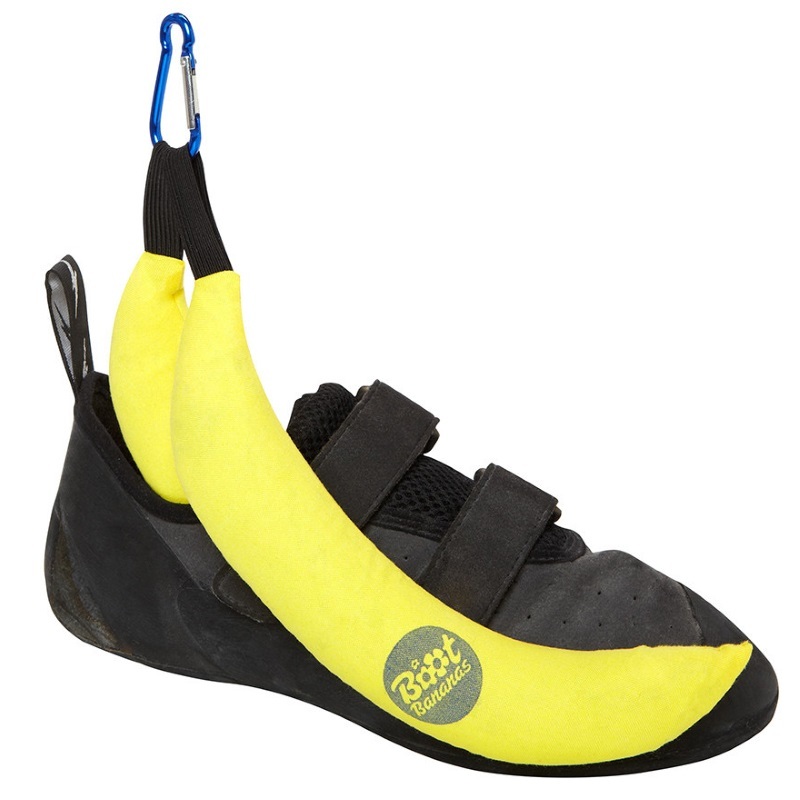 The boot bananas were invented by a couple who needed to banish the nasty niffs that were coming from his climbing shoes! 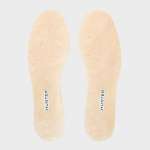 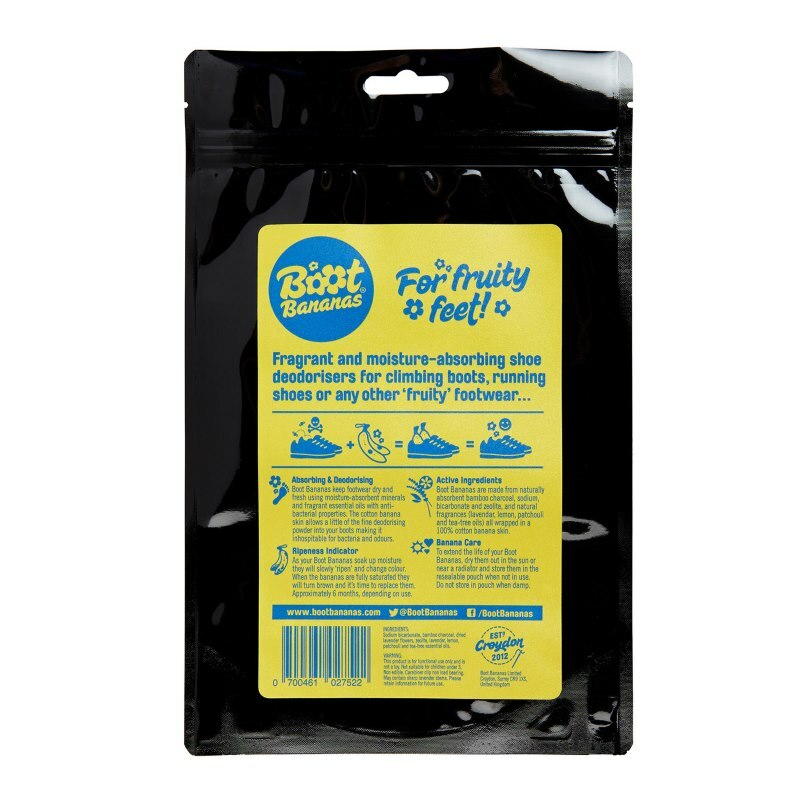 They wanted their product to be as natural as possible and so decided to use their own blend of naturally deodorising salts and minerals and package it inside the most shoe-friendly shape! 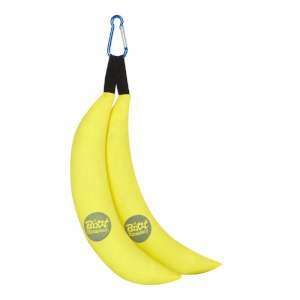 Thus the Boot Bananas were born! 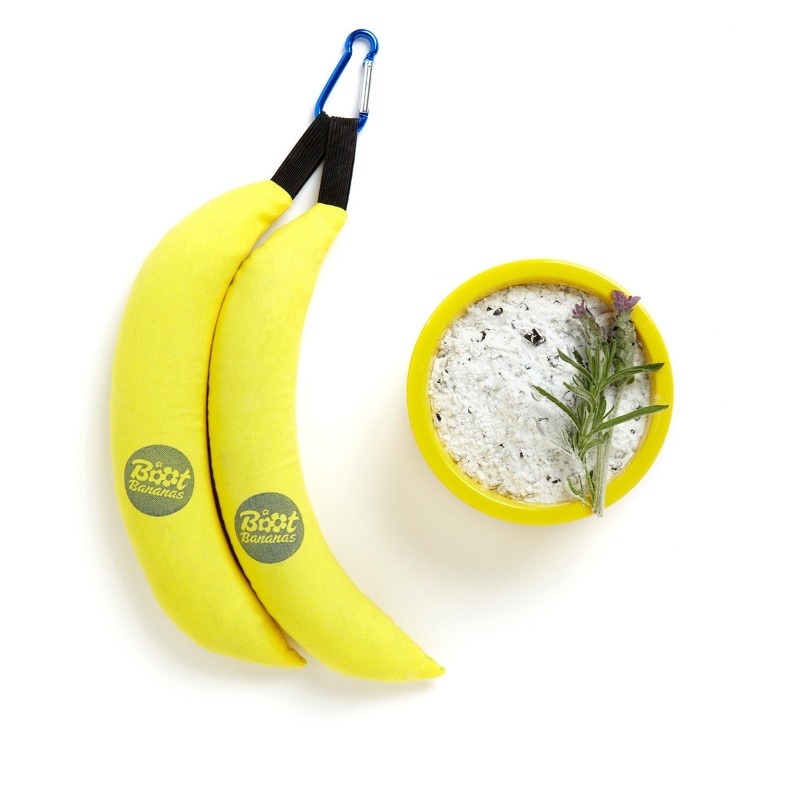 The boot bananas contain bamboo charcoal, baking soda, dried lavender flowers, zeolite and a combination of lavender, lemon, patchouli and tea tree essentials oils in order to keep your footwear dry and fresh! 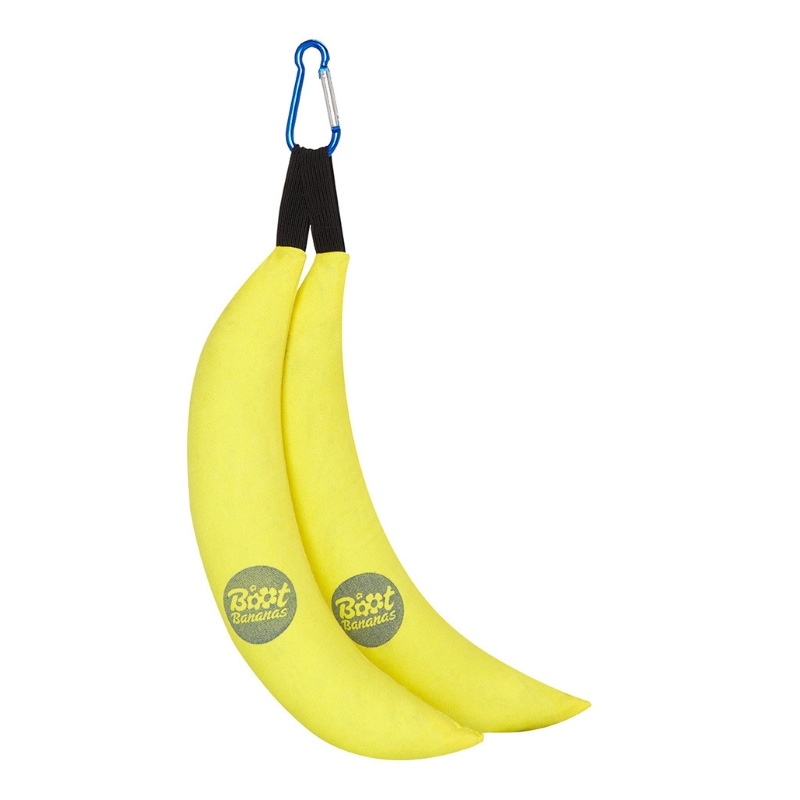 Just like with real bananas, these boot bananas will start to turn brown as they become over ripe to indicate that they have soaked up plenty of moisture and are fully saturated! 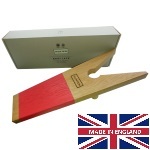 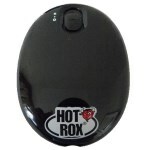 It is then time to replace them and this is estimated to be after 6 months, depending on use! 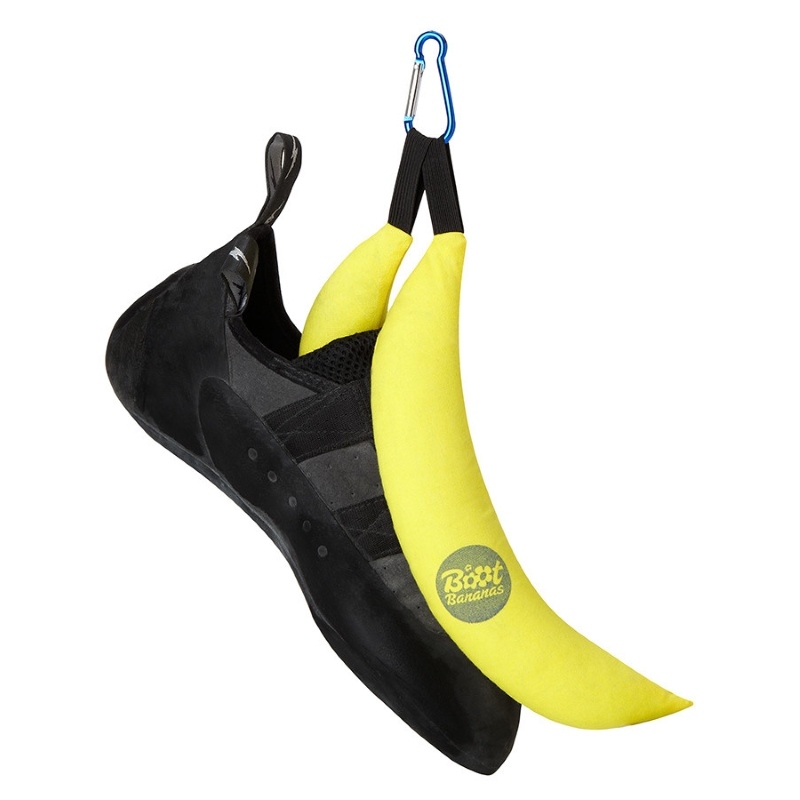 So if your favourite shoes and boots are starting to pong or if you know someone who could definitely benefit from a pair of boot bananas then why not grab a pair now!